We are top baroque musicians from both coasts, coming together. We only play great music. Why not? There's so much to choose from. We play on baroque instruments in a period style. And that style is stylin’! 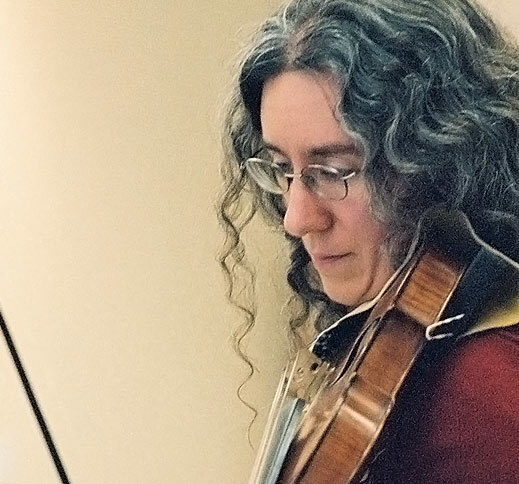 Gut Reaction brings together five brilliant performers to explore the best of the Baroque on period instruments — with gut strings of course! 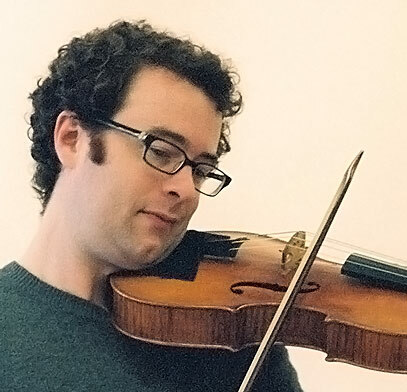 Violinists Jesse Irons and Sarah Darling, violist Jason Fisher, and cellist Michael Unterman are all members of the critically-acclaimed ensemble A Far Cry. They are joined by award-winning harpsichordist Byron Schenkman whose playing has been described as “dazzling” in American Record Guide. Gut Reaction makes for a model ensemble, researching meticulously, watching each other carefully, grinning gleefully at the dippier moments, and displaying a wonderful mix of passion and style. Both tracks recorded live in concert at Ascension Church, Ipswich MA on 4/14/2013.